Weed control cloth prevents direct sunlight. Strong structure of the fabric itself prevents weed or grass from going through, effectively inhibit the growth of weed or grass.Timely exclusion of ground water keeps the ground clean. Rapid drainage of surface water together with the pebble layer and sand layer under the ground cloth can effectively inhibit the reverse osmosis of soil particles. Prevent the extra growth of potted roots. 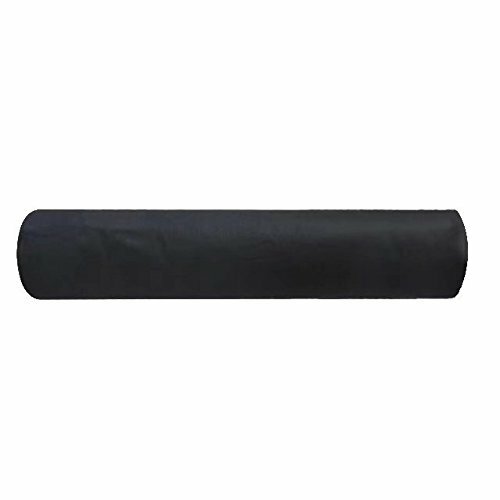 The ground cloth can prevent the roots of plants from drilling into the ground which helps improve the quality of potted plants.Woven fabric with one-way guidelines make the arrangements for plants in the greenhouse or outside pots.